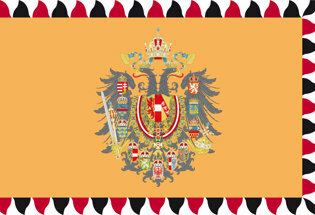 Buy the Austria State table flag. 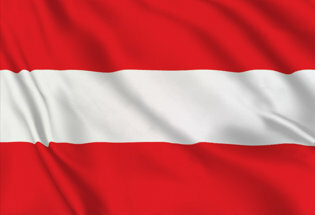 The Austrian table flags are ideal to be placed on the desk, to remember a trip or to welcome someone who visits us coming from Austria State . 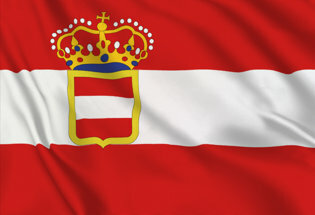 The Deskotp flag of Austria State is sold individually without a stand. Stands can be purchased separately. Legend has it that Duke Leopold V. of Austria (1157-1194) was involved in a battle during the Crusades, and after the fight his white dress was soaked in blood. But in the same time, when he removed his belt, the cloth underneath was still white. 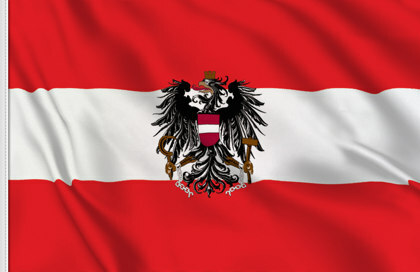 That very sight is said to have inspired the red, white and red stripes on the Austrian flag. 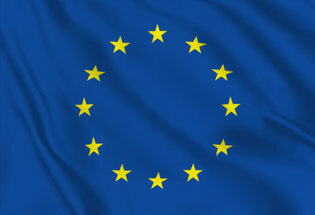 This is just a legend. 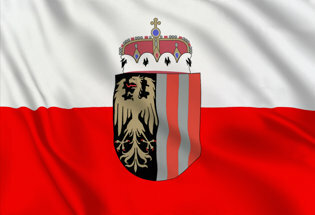 The history tell us that the Austrian flag was born when Duke Friedrich wanted Austria to become more independent of the Roman Empire so he adopted the red-white-red flag in 1230. 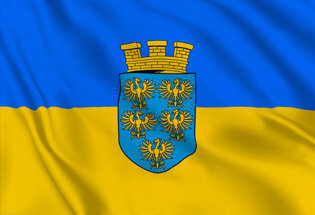 Price Alert "Austria State "?